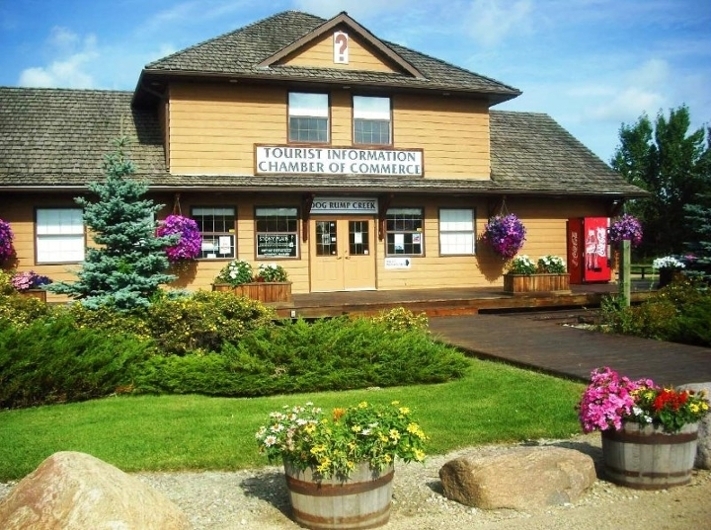 The Town of Stony Plain is located 25 minutes west of Edmonton on Highway 16A, and only a short 2 minute drive west of Spruce Grove. 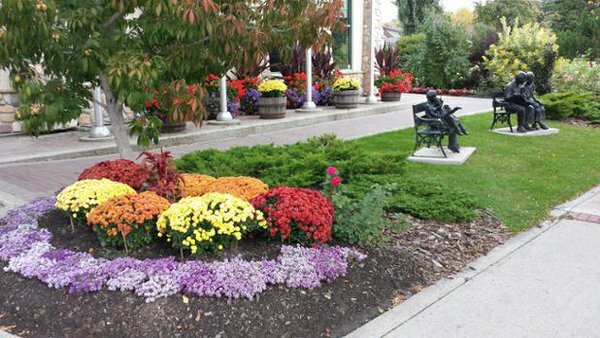 A thriving community with a comfortable small-town vibe, Stony Plain residents have a strong love of and respect for their history. 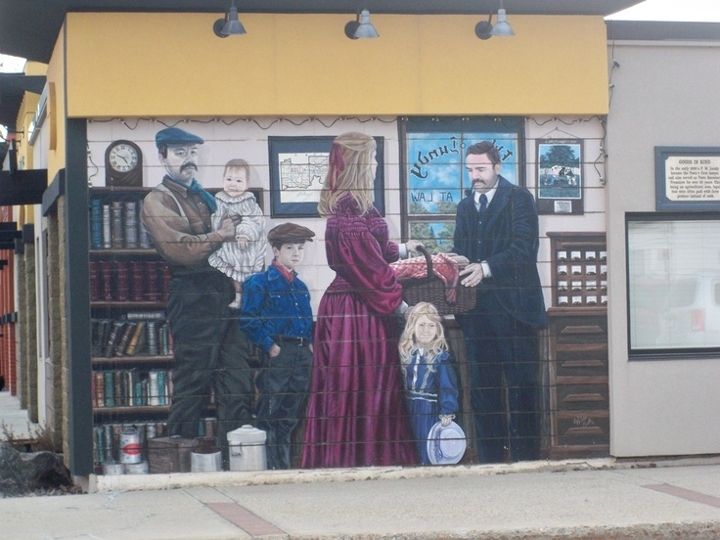 Over 30 painted murals can be found around the town, illustrating moments from Stony Plain's rich heritage and cultural background, earning Stony Plain the nickname "The Town with the Painted Past". Residents enjoy the small town closeness, and appreciate having city-sized amenities just minutes down the road. Currently, there are over 14,000 residents living in Stony Plain, but the area services over 60,000 people in surrounding communities of Parkland County. The Stony Plain real estate market has over 6,000 homes surrounded by scenic forests, lakes and the beauty of Alberta’s natural parkland. The majority of homes on the market in Stony Plain are detached single-family houses, however there is also a small selection of duplexes, townhouses, and apartment-style condominiums available in town. 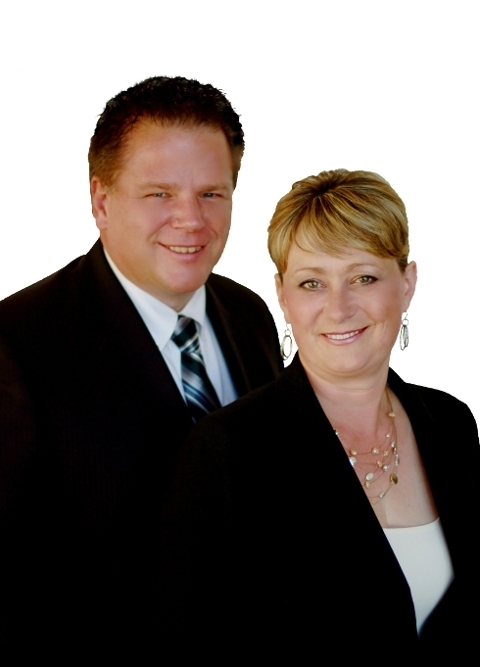 Acreage home buyers will love the area, and there are many country properties available in the area. There's always something fun to do in Stony Plain. From parks and playgrounds to yearly festivals and heritage-rich museums to explore, there's something to keep both outdoor and indoor enthusiasts occupied. There are 25 kilometres of interconnected and well maintained multi-use trails ideal for cycling and jogging, and three feature parks in town. Most neighbourhoods have a nearby playground within walking distance. The Kinsmen Farmers' Day and Rodeo Exposition is a local favourite, and the annual Blueberry Bluegrass and Country Music Festival is the largest bluegrass festival in Western Canada. 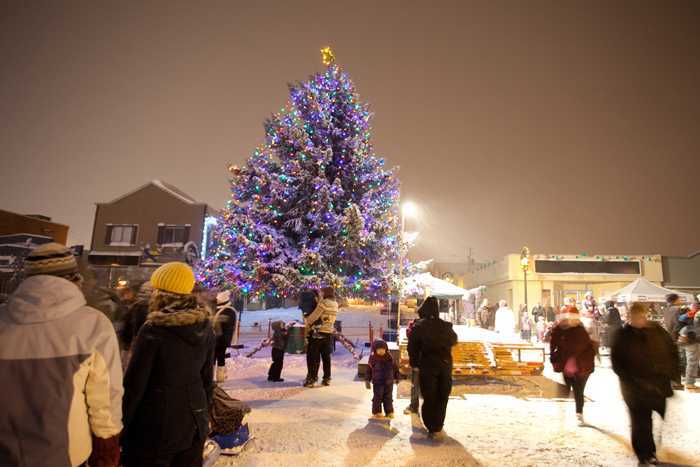 In addition to the fantastic heritage murals throughout the town core, historic downtown Stony Plain is rich with independent, locally-owned shops, cafes, restaurants, and boutiques along a tree-lined street. Downtown Stony Plain has a historic feel, with old-style shop fronts and lamp posts. Visit on a Saturday morning, and you'll likely be heading home with an armful of fresh, locally growned fruit and veggies from the local Stony Plain Farmers Market. An iconic facility in Stony Plain, this 40 year-old outdoor pool is one of the last few remaining in Alberta and is extremely popular during the summer months. Offering leisure swimming, lessons, aquafit sessions, lane swimming, and private event rentals, this pool is also the summer home of the Stony Plain Sharks Swim Club. 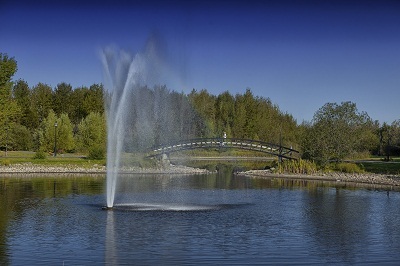 Located near the entrance to Stony Plain, Rotary Park is a local favourite for its walking trails, playground, gazebo, picnic facilities, and beautiful pond. When the pond freezes over, it becomes a leisure skating area in the winter months. 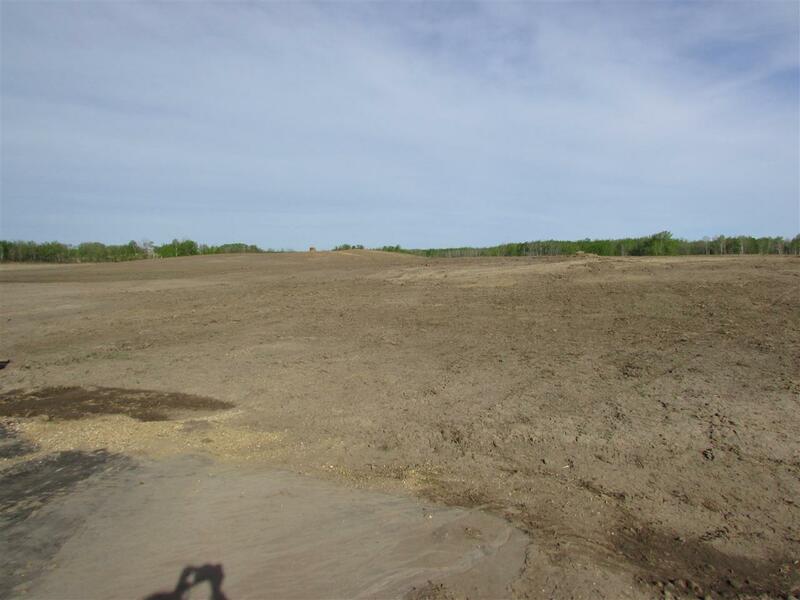 Set aside as a natural urban reserve in the heart of Stony Plain, this park is a perfect place to get back to nature. A great place to observe wildlife, bird-watch, and walk the maintained trails and pathways. 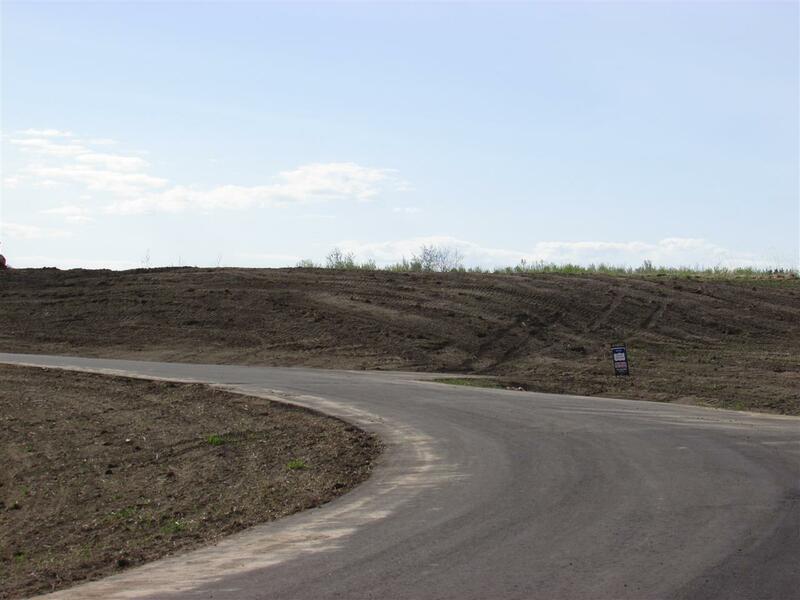 BMX racing is popular in Stony Plain, and this park is maintained enthusiastically by the local BMX Association. Open daily to all area residents, the park features local races every Wednesday evening by members of the Stony Plain BMX Association. This award-winning 18-hole golf course is maintained to championship standards, and recent renovations to the clubhouse make this a great course for hosting tournaments and social events. In addition to the fairway, you'll find a professional driving range, putting-practice greens, and a short-game practice area. There is also a popular 4-hole Junior loop, free for all children 10 and under.